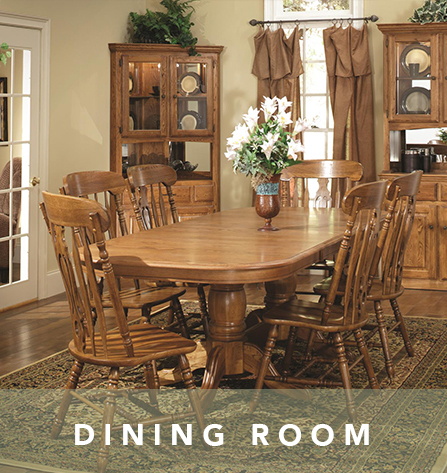 The Oak Factory Outlet, serving Nashville, TN, has been a family owned and operated business since 1987. 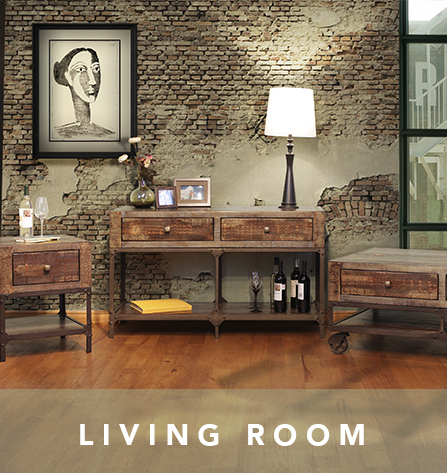 We began as an outlet strictly for oak furniture and have ventured out into a fully diversified furniture store. 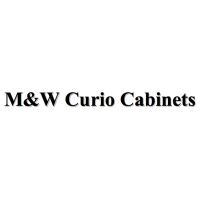 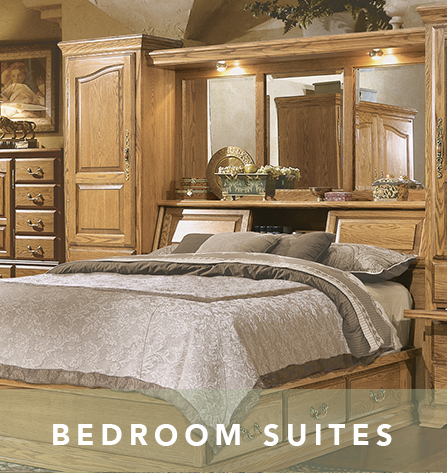 Owners Don and Eileen White comb through over 30 vendors at multiple furniture shows each year to bring you the highest quality furniture for the best prices on the market. 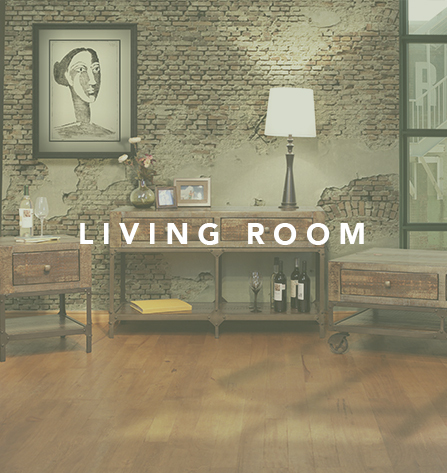 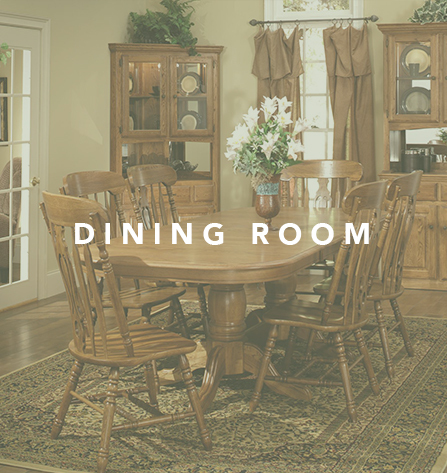 Because we floor so many vendors in our showroom, we have made available one of the largest selections of furniture in middle Tennessee. 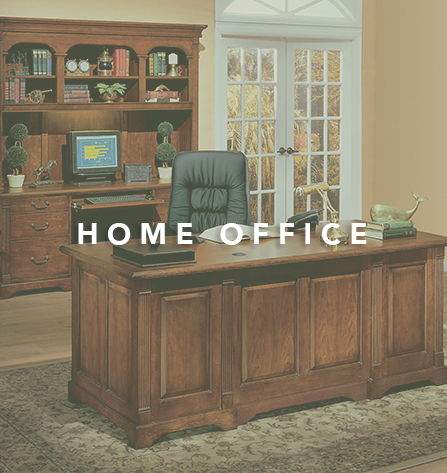 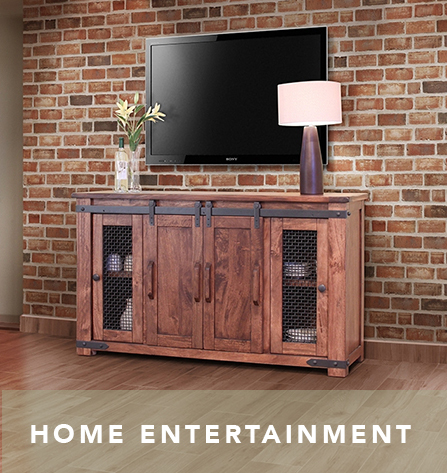 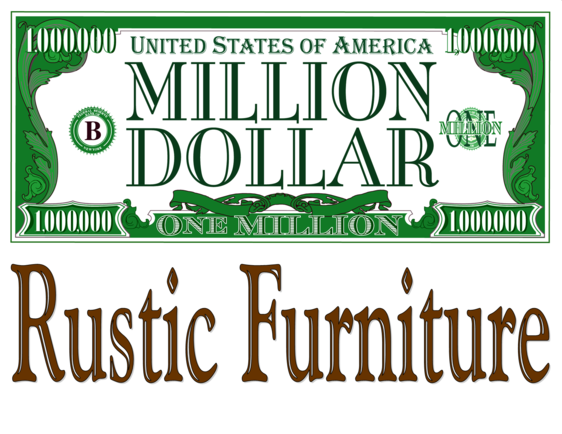 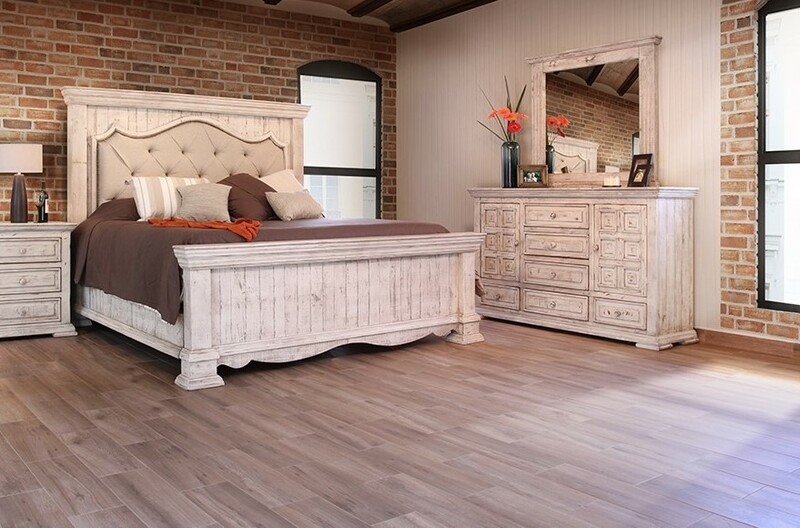 It is also our pleasure to offer our customers the largest selection of AMERICAN MADE FURNITURE. 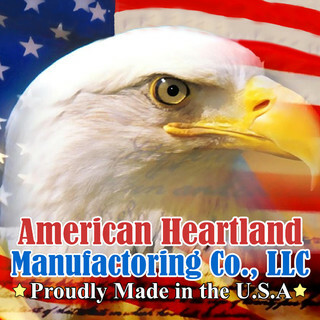 We take pride in being able to show off what American craftsman have to offer. 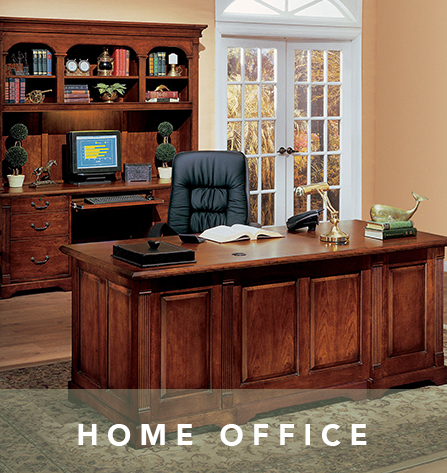 Beginning in April 2012 we will be offering a large assortment of unfinished home furnishings and decorations. 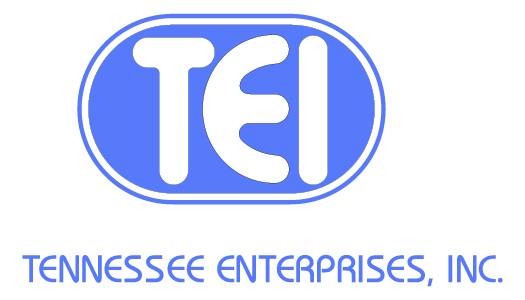 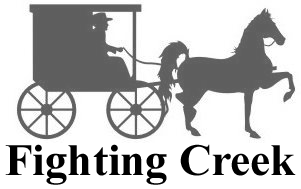 The absence of any unfinished outlets in middle Tennessee in the past years has led us believe that, not only would this venture fill a void in the market, but help us to better serve the communities needs.